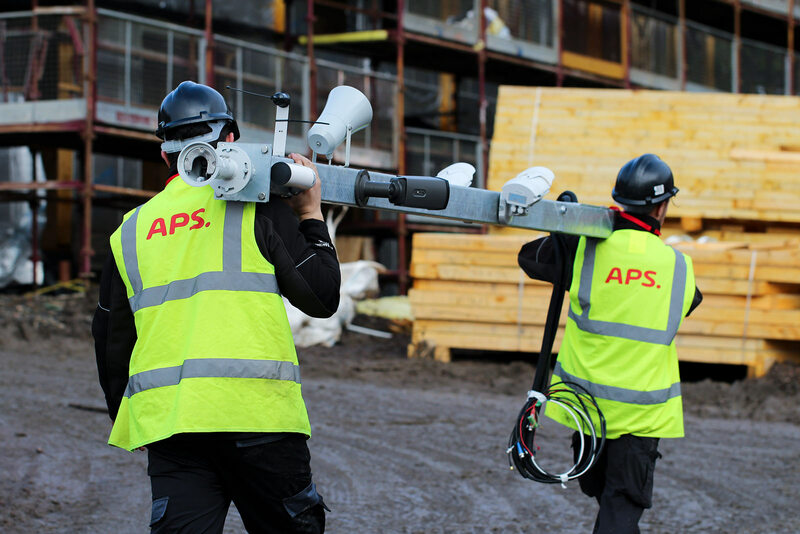 APS are pleased to announce the manufacture of 80 remote sentry towers that have been installed throughout Central Scotland for Cruden Building and Renewals. 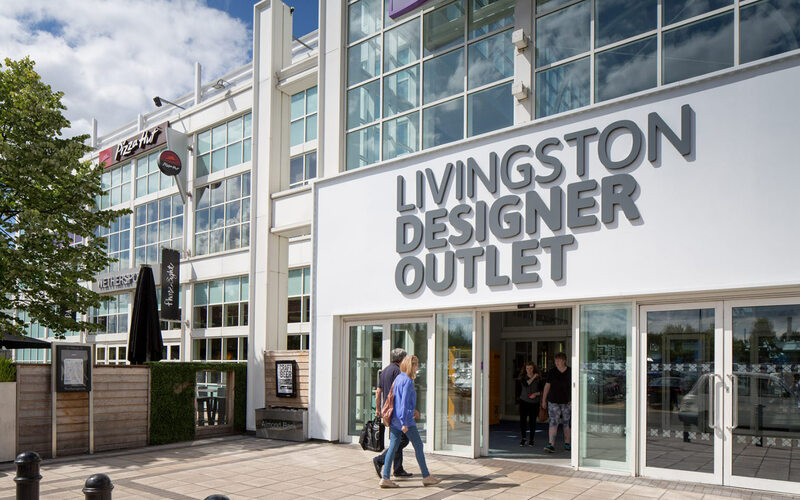 Livingston Designer Outlet has benefited from a new upgrade to future proof their security. 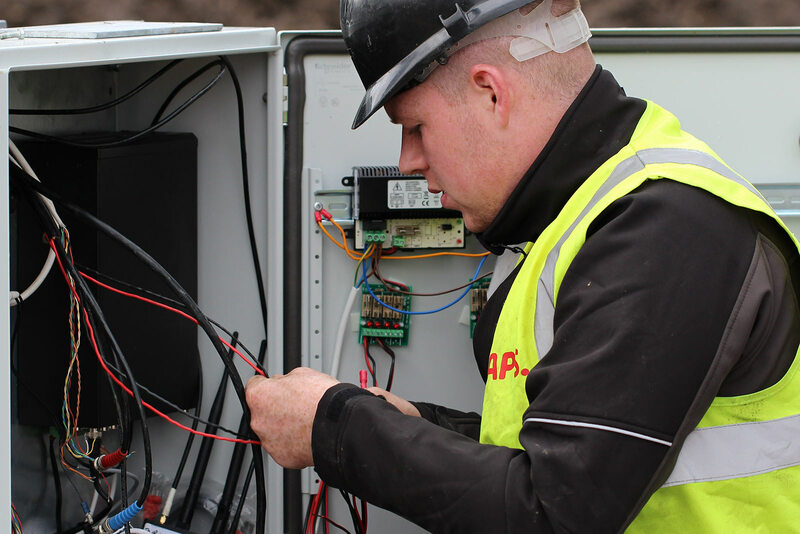 APS will better any like for like security system maintenance package from your current supplier. Please contact for details. 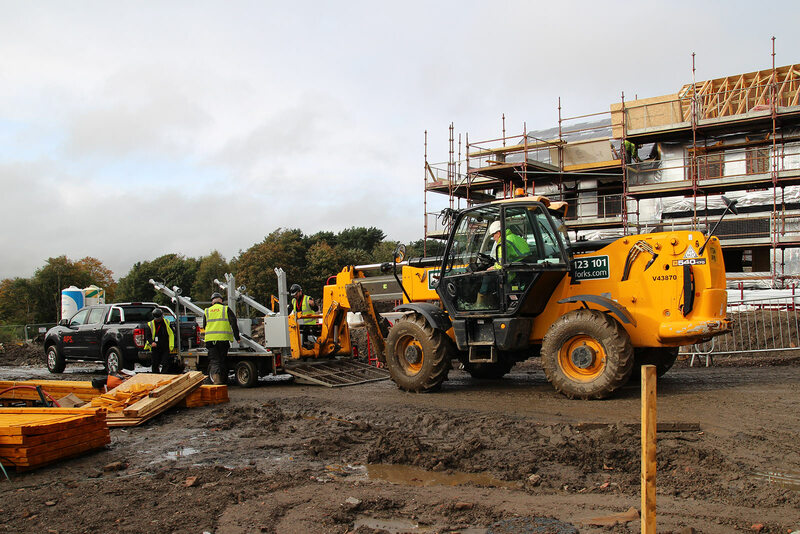 APS RoboWatch remote surveillance provides the most advanced and cost effective building site security. We are pleased to announce Jem Carpets is now protected and monitored by APS. 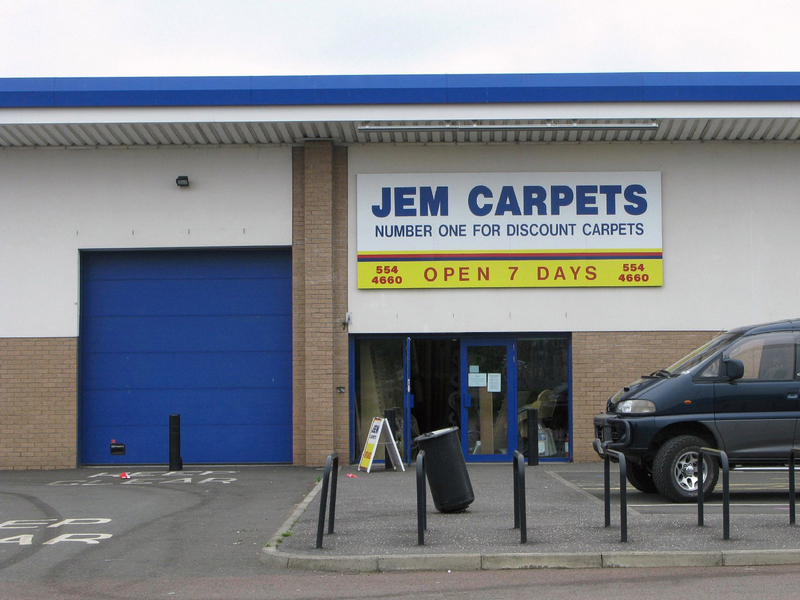 Jem Carpets are a family run business with over 25 years’ experience and are Glasgow’s leading carpet and flooring store. 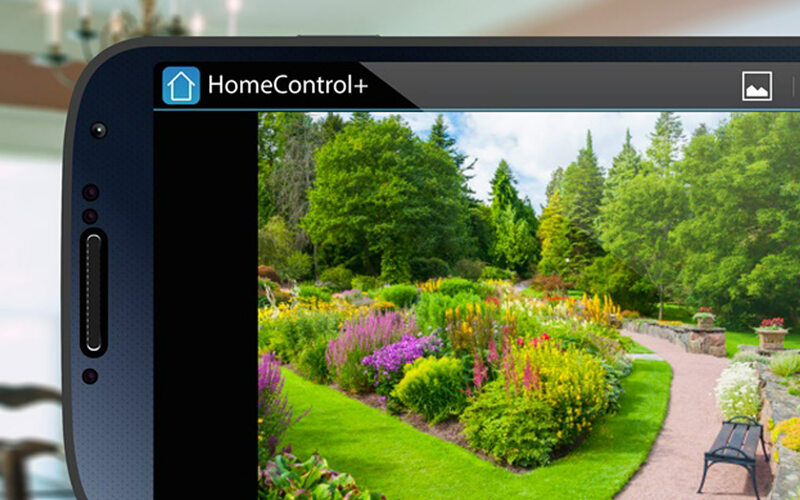 The brand new Enforcer HomeControl+ system from Pyronix enables access and control of your home from anywhere in the world, using the PyronixCloud and the smartphone app HomeControl+ for Apple iOS and Android. 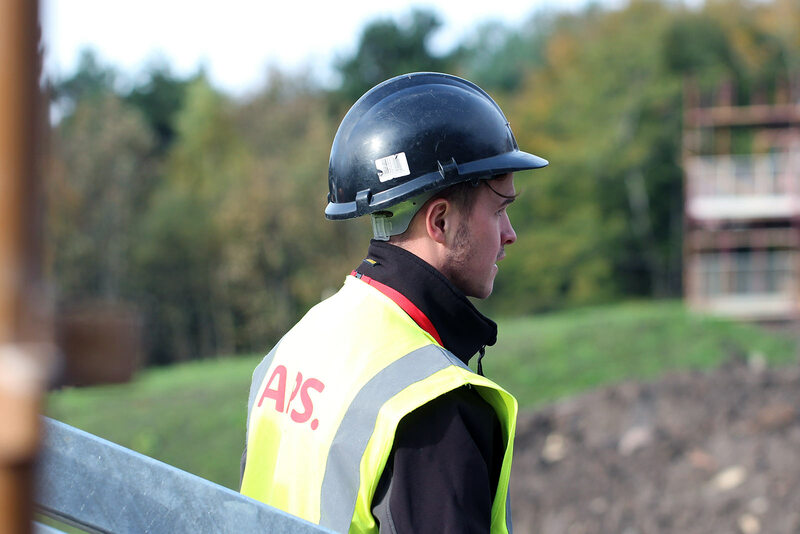 APS are always on the lookout for new apprentice who demonstrate drive and technological flair to join us.